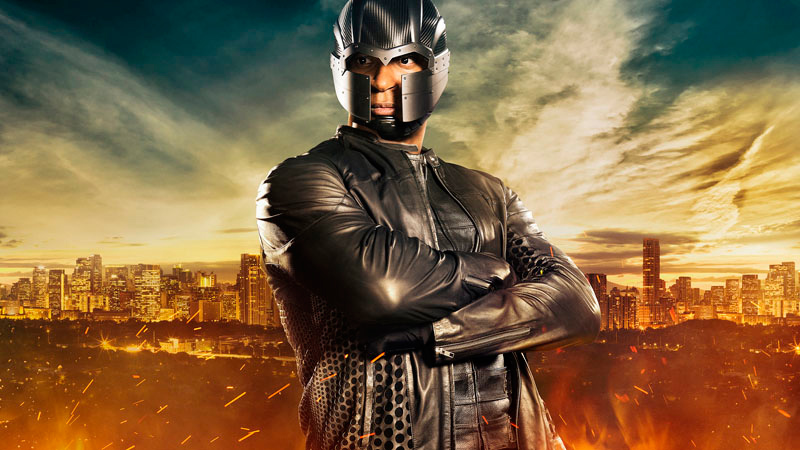 At long last, Arrow's John Diggle (David Ramsey) gets a costume. The first image of his new "super suit" has been released and it's part gladiator, part Magneto. The helmet is an interesting design but no word what, if any, codename he might go by. News of a costume was first revealed at this year's Comic-Con. Executive producer Marc Guggenheim spoke with Entertainment Weekly about this new look for the character who swore would never wear one. 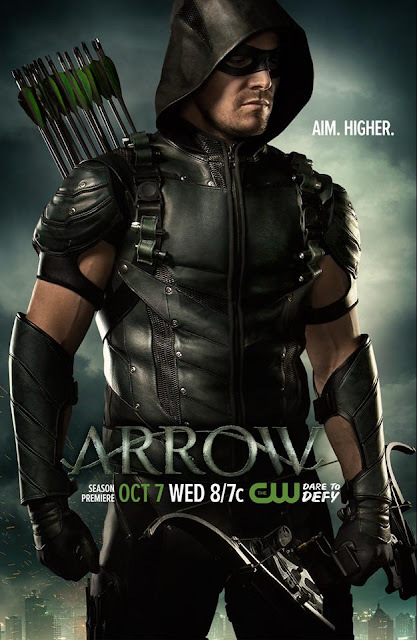 #Arrow’s back in a whole new shade Wednesday, October 7 at 8/7c!